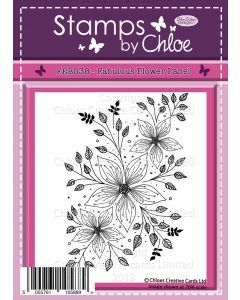 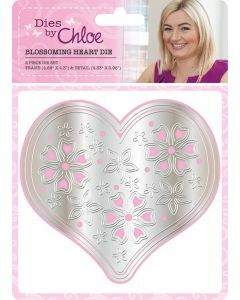 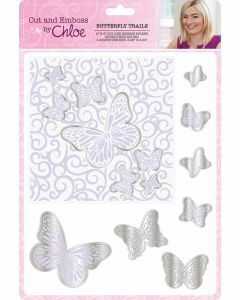 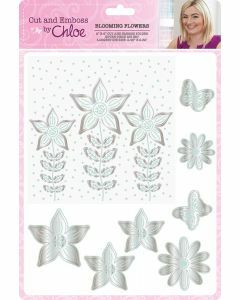 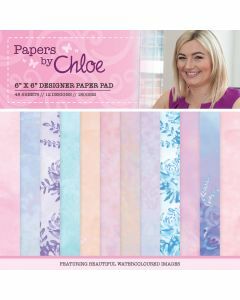 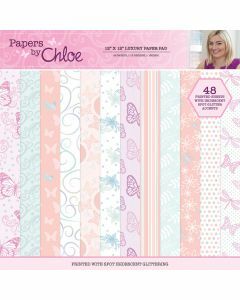 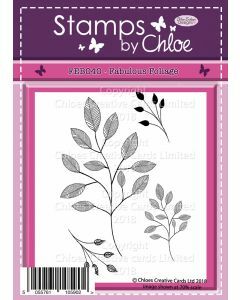 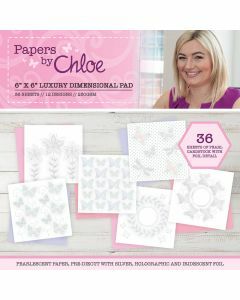 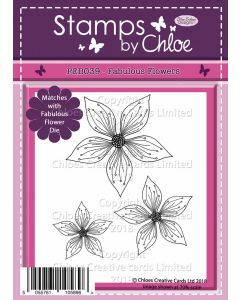 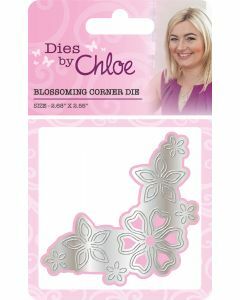 Get creative with the papercraft range created by Chloe Endean! 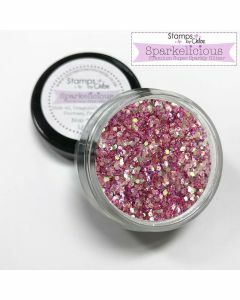 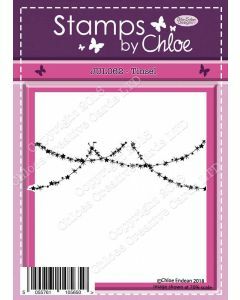 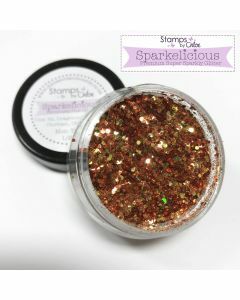 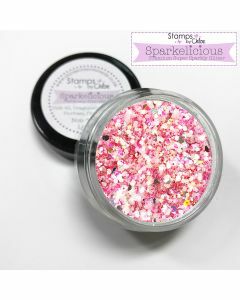 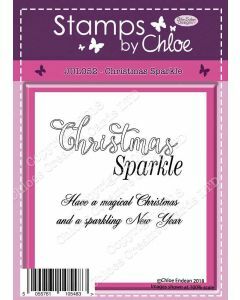 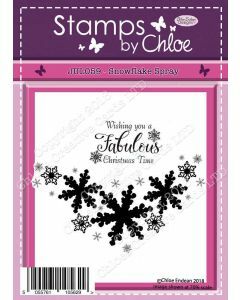 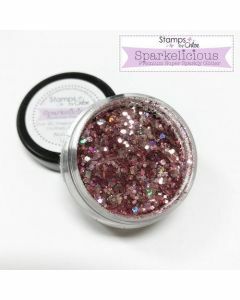 Pair up her fabulous stamps and dies with her unbelievable Sparkelicious glitters for incredible effects that will impress anyone. 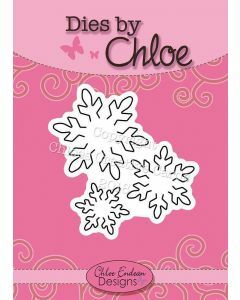 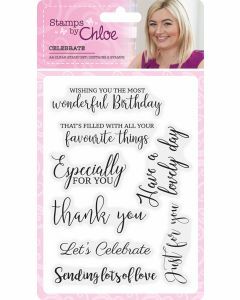 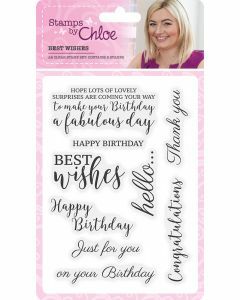 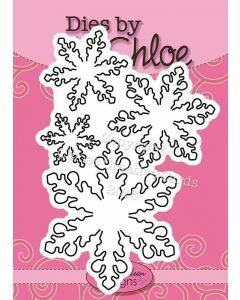 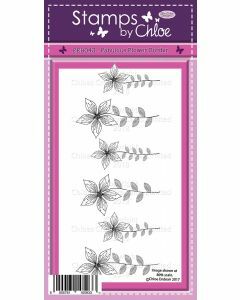 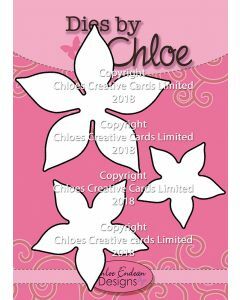 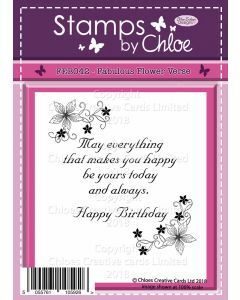 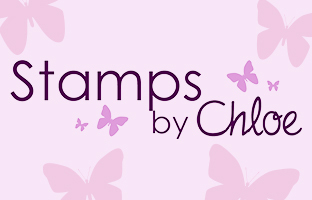 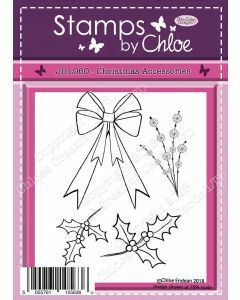 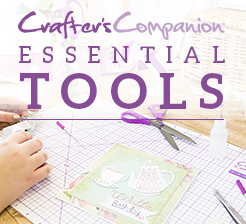 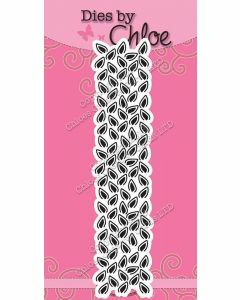 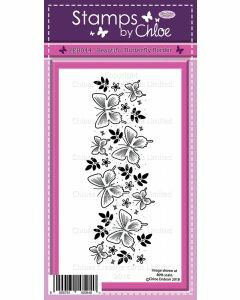 Make cards, gift tags, invitations and more!